On June 25, Xiaomi is launching two new devices, one of which is the Xiaomi Mi Pad 4 whereas the other is Xiaomi Redmi 6 Pro. 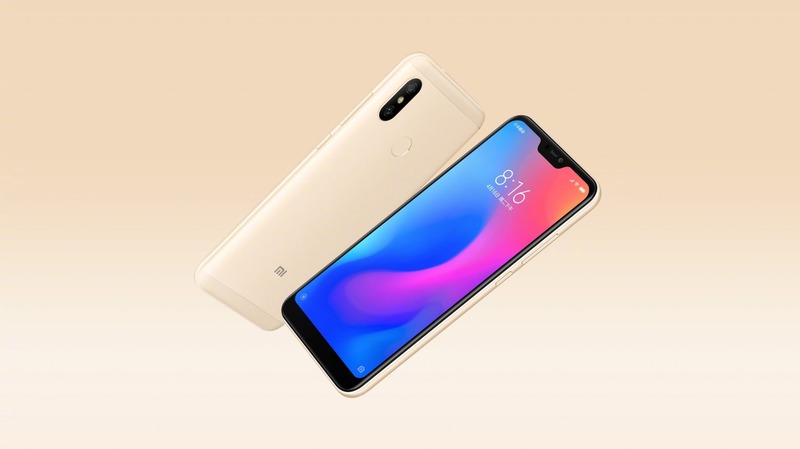 The Redmi 6 Pro is going to be the successor to the Redmi 5, and we already know how the phone is going to look like and what are the key specifications. 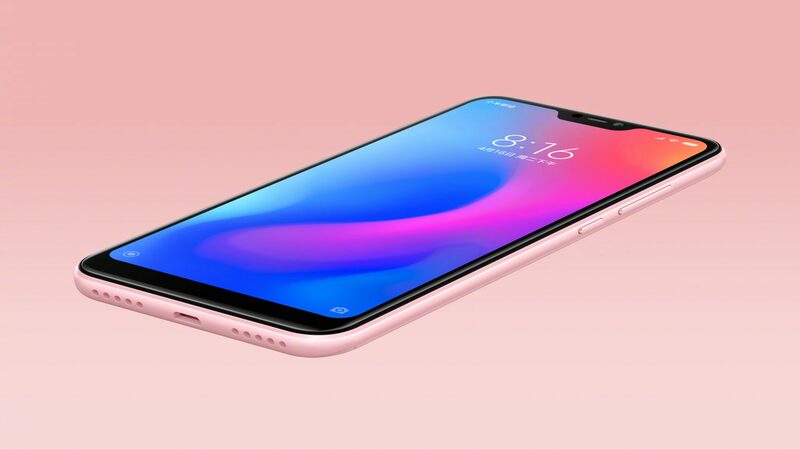 Anyways, the company itself revealed the official press renders of the device, and this is not new as Xiaomi has done the same for a lot of its upcoming phones. 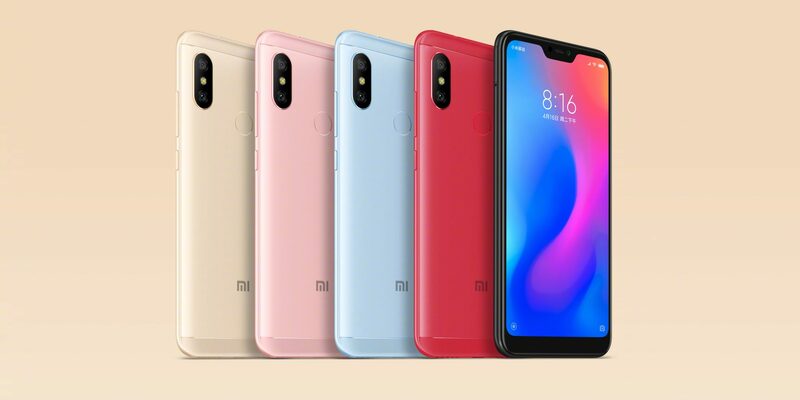 These official press renders give us a look at all the colours that the Redmi 6 is coming in and also confirm all the previous leaks related to the design. 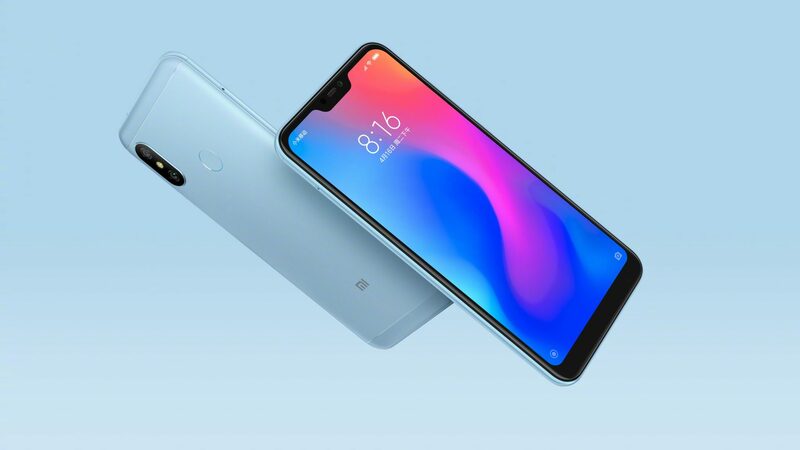 Looking at all the Xiaomi devices launched this year (or going to launch in the coming months), we notice that the company is sticking with the same design language, i.e., a vertical camera setup on the rear, accompanied by a rear-facing fingerprint scanner. Just like the Mi 8 and the Mi 8 SE, the Xiaomi Redmi 6 Pro is coming with a notch on top of the display. And yes, don’t expect any special Face recognition tech inside that notch as it is to copy the design of iPhone X (We all know that, right?). For some reasons, Xiaomi still doesn’t consider adding capacitive touch buttons or the secondary speaker on the bottom chin as it remains unused on all of its phones with 18:9 or 19:9 displays. Also, the best advice from us is not to believe these renders blindly. Companies show way thinner bezels on the renders than they are in real life. We have already seen the live images of the phone and the Xiaomi Redmi 6 Pro has thick bezels on all the sides. The micro USB port is present on the bottom with two grills on either side, only one of which is the speaker. The 3.5mm headphone jack is present on top, and since the Redmi 6 and 6A have no IR Blaster, we doubt if the Redmi 6 Pro is coming with one. Anyways, the SIM card tray is on the left while the buttons are placed on the right. 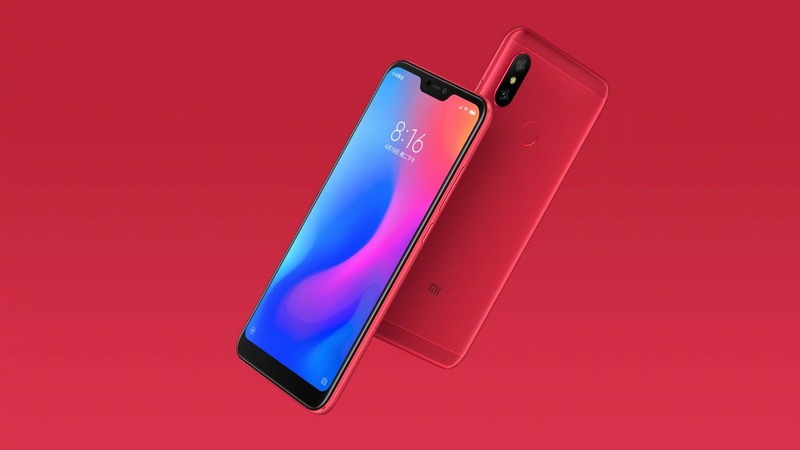 Talking about the key specifications, the Xiaomi Redmi 6 Pro features the octa-core Qualcomm Snapdragon 625 processor along with a huge 4,000mAh battery under the hood. This means the phone is easily going to last for two days on normal use, thanks to the extremely power efficient chipset. There are dual cameras on the back (12MP + 5MP) with ‘so-called’ AI Features. The display is a 5.84-inch FHD+ 19:9 unit. Finally, the colour options are Gold, Rose Gold, Blue, Black and Red.